While not many of us were noticing, the U.S. Navy was off the coast of Virginia on Tuesday, changing the game of naval aviation forever. The X-47B is a demonstration platform that first flew on February 4th, 2011. 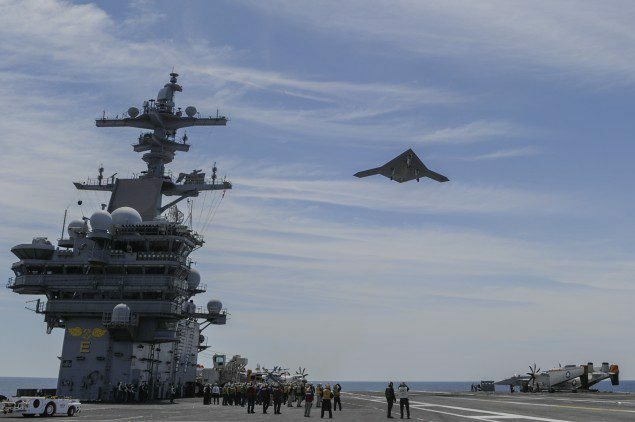 On Tuesday, the unmanned aircraft was successfully launched from the USS George W. Bush and landed at Patuxent River, Maryland after performing several aerial maneuvers.